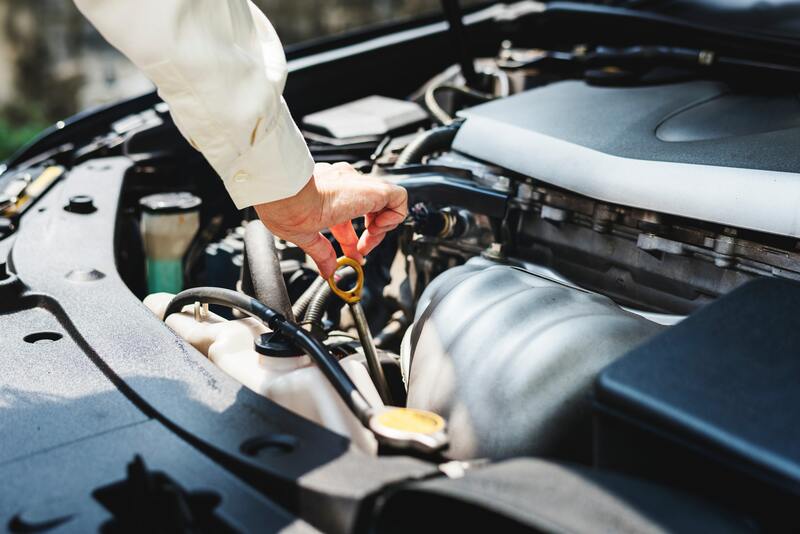 If your vehicle is due for an oil change near Everett, Washington, then look no further than Dwayne Lane's Auto Family! Having clean, fresh oil is an absolute must when it comes to keeping your vehicle in top working shape. Your vehicle's oil filter is designed to clean the existing oil, but oil changes are an eventual necessity. Your car's oil is responsible for lubricating the many moving parts within your engine. Without clean oil, this movement causes friction, heat, and eventual erosion of your vehicles parts. To prevent this, bring your vehicle into a trusted service center such as Dwayne Lane's Auto Family! With Dwayne Lane's Auto Family, you can rest assured that your vehicle is safe hands. As a certified dealership, we have experience in oil changes with a wide variety of makes and models. Our factory-trained maintenance technicians are ready and waiting to answer all of your questions about oil changes and more! They will walk you through the process, cost, and importance of regular vehicle maintenance. To speak with one of our certified technicians, call Dwayne Lane's Auto Family near Everett, WA today! If you're near Everett, WA, simply come into Dwayne Lane's Auto Family today and speak with a technician. One visit and you will understand why Dwayne Lane's Auto Family is your go-to dealership for oil changes near Everett, WA.